Finance Minister Carole James said they proposed for the Landowner Transparency Act would create Canada's first public registry of property owners to compel corporations, trusts and partnerships to disclose the owners of the land they currently have and are purchasing. She said a lack of transparency in some aspects of real estate ownership is one of the challenges the government faces with money laundering and tax fraud. James noted that a 2016 report by Transparency International Canada indicated nearly one-third of the 100 most valuable residential properties in Metro Vancouver were owned by shell companies. A shell company for is a company that does not have an office or any workers, they are usually used for financial maneuvers. Former deputy RCMP commissioner Peter German also delivered a report to B.C. 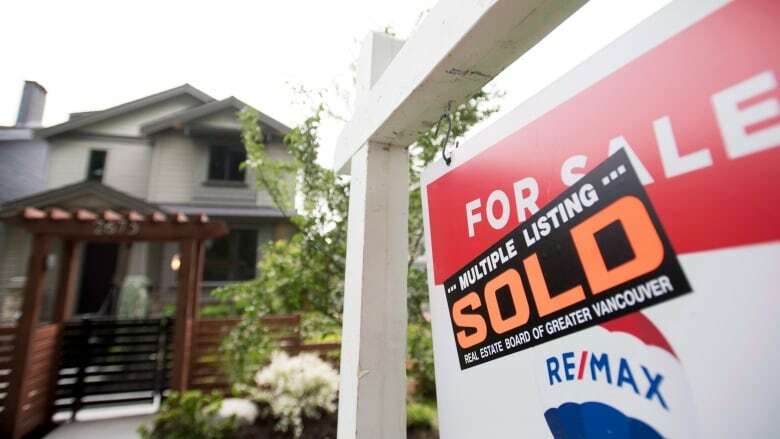 Attorney General David Eby that focused on how they are looking to identify the scale and scope of illicit activity in BC's real estate market, and to see if the money laundering is linked to things like horse racing and the sale of luxury vehicles. The government announced that both reports will be released publicly, yet they have not announced the date of when this will occur. Eby and Bill Blair, the federal minister responsible for fighting organized crime in Canada, met last week in Victoria to discuss the issue. Blair, who is a former Toronto police chief, said that the federal government's most recent budget includes promises to create a multi-agency task force to fight money laundering. Blair also noted that money laundering is occurring in Canada, but it is very difficult for law enforcement agencies and governments to determine the extent of the illegal activity because criminals are operating secretly.